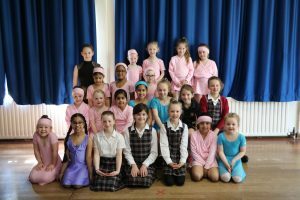 On Monday 25th March, Highclare Preparatory School held its first Mums’ and Daughters’ ballet workshop as part of this years Mother’s Day celebrations. 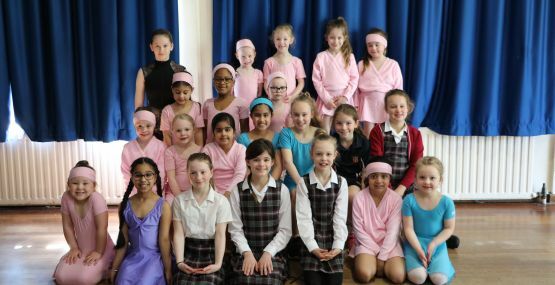 The event was attended by children from both Highclare Preparatory School: St Paul’s and Highclare Preparatory School: Woodfield ranging in age from Reception to J6. 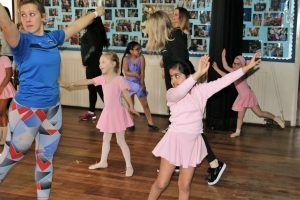 Led by Miss Judith, our school ballet teacher, the workshop started with a gentle warm up followed by a run through of a traditional ballet class structure including plies, battement tendu, glisses and grand battement, this was followed by a port de bras. 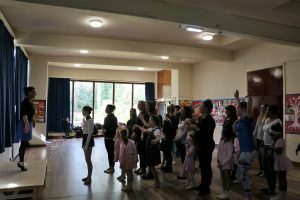 Miss Judith was so impressed with the groups enthusiasm that they went on to learn a piece of repertoire from the entrance of the swans from Swan Lake. 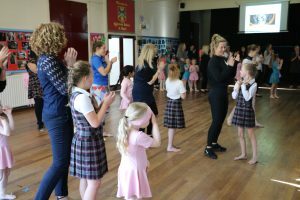 The class ended with everyone using coloured scarves and enjoying free movement. 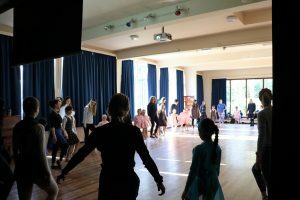 There was a lovely atmosphere throughout the morning and everyone participated fully whilst spending time with their child. 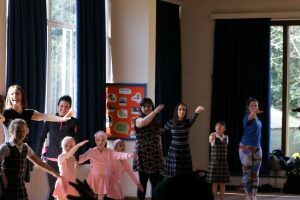 A wonderful activity, thank you to all involved. 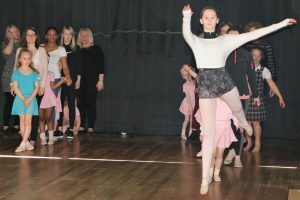 For anymore details regarding ballet classes please contact Miss Judith.